Turning Point Propellers says its streamlined Legacy prop offers faster top-end speeds, quicker hole shots, better lift, improved fuel efficiency and better handling. It is designed for use with engines from 40 hp to 300-plus hp, according to the company, and incorporates high rake patterns, fine-tuned pitch progression, aggressive cupping and sharp trailing edges for increased horsepower and acceleration. The Legacy prop starts at $110. 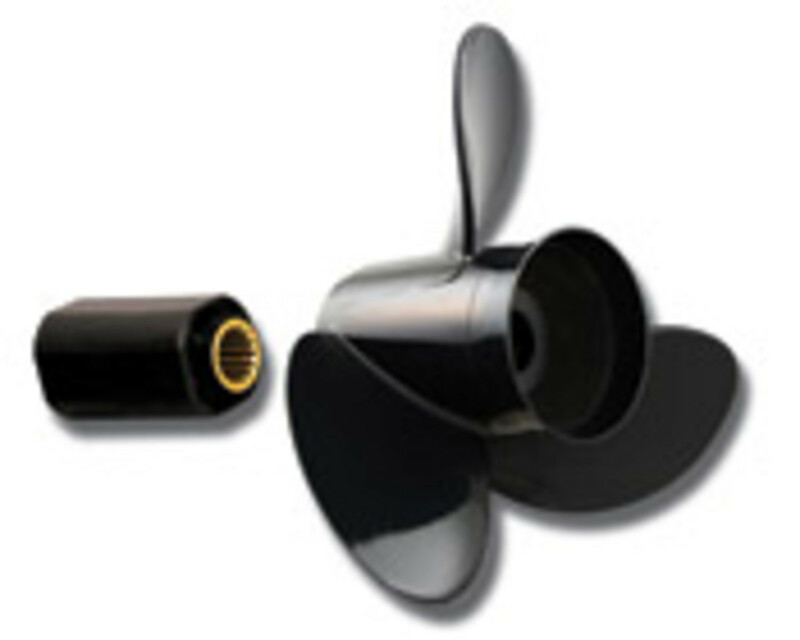 Contact: Turning Point Propellers, Elk Grove Village, Ill., (847) 437-6800, www.turningpoint propellers.com.